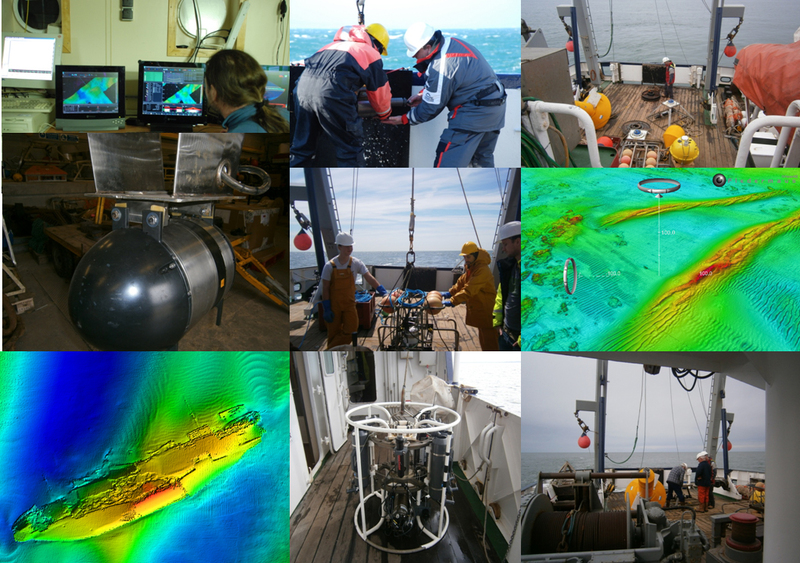 The challenge of understanding how the ocean works as an integrated system requires studies of the behaviour of sediments in the water column and on the seabed. Interdisciplinary work on sedimentary processes in the shelf seas represents one of our main research thrusts of the Marine Geosciences division. It not only provides a stimulating area for observational and theoretical academic research, but is also well matched with the practical needs of marine management. SEACAMS, a £25 million 5 year WEFO funded initiative designed to integrate academic expertise into the commercial marine sector in Wales. COHBED, NERC project looking at the role of cohesive sediments in the nearshore marine environment.